Liz Left Her Career and Came Back! You Can, Too! 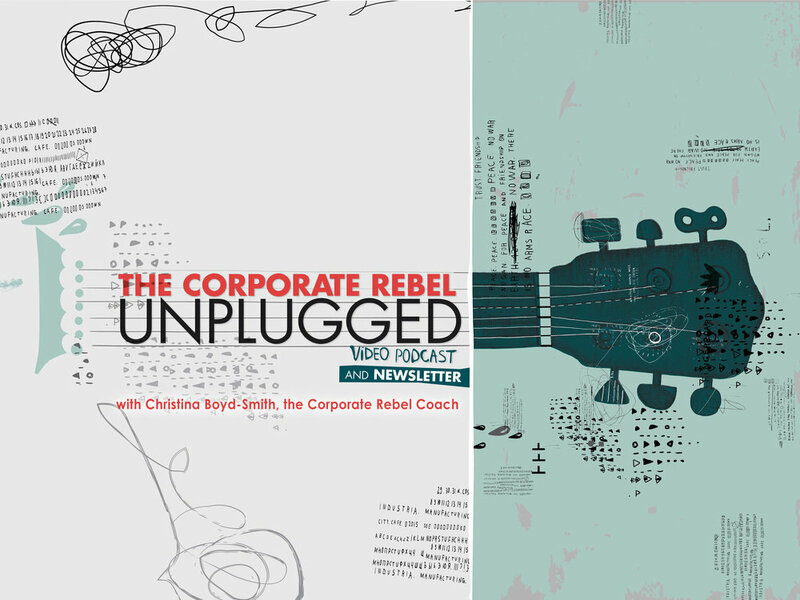 *To get new Corporate Rebel Unplugged videos & articles in your inbox, sign up HERE. I’m thrilled to introduce Liz Brine. Liz is perfect for The Corporate Rebel Unplugged, because she has an important story to tell about following your passion, honoring your values, and taking risks. Liz shares her journey from professional burnout and physical pain to stay-at- home-mom to re-entering her career with a new perspective after 8 years. She is grounded and real and shares what it takes to avoid a meltdown and then re-ignite your career after a long break. If you are teetering on the edge of burnout or you can see it from here or you are wondering how to get back into your career after a long absence, Liz’s interview is for you!